J.G. Brands Community Involvement – J.G. 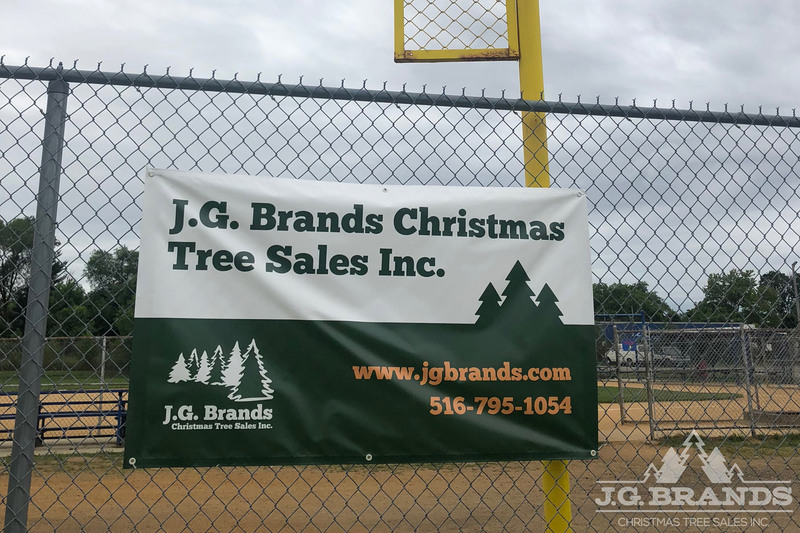 Brands Christmas Tree Sales Inc.
J.G. Brands Christmas Tree Sales Inc.
J.G. Brands Christmas Tree Sales is active member of the Bellerose community for three decades. Our service to the area continues through out the year after the Christmas season by supporting local youth baseball programs. We are proud sponsors of the HBQVB Athletic Association and St. Gregory’s Coopertown Patriots. Our first snow storm of the season!